Welcome to Skaduwee Reg'd. We are located 30 minutes east of Windsor in Woodslee, Ontario. Our dogs are involved in a variety of activites including conformation shows, obedience trials, rally obedience trials, lure coursing, pet therapy, and above all, companionship. 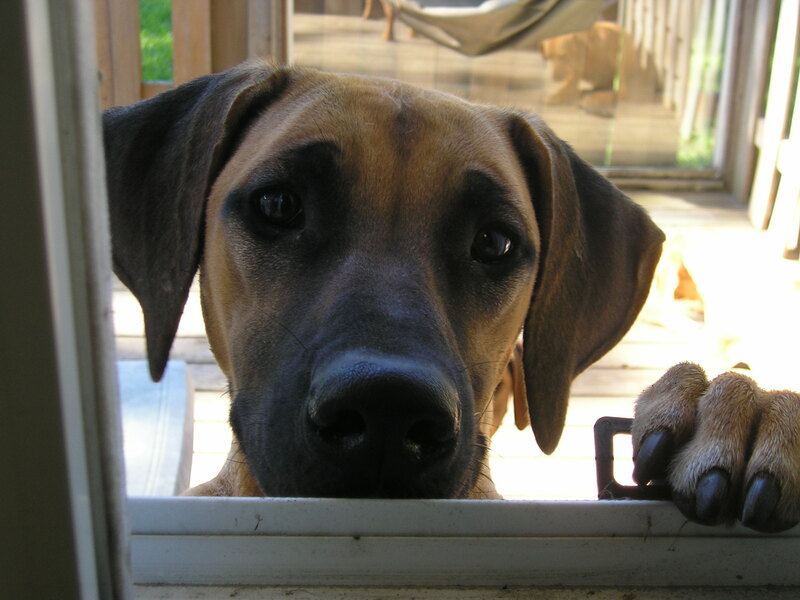 As a veterinary technician for over 14 years, temperament and health are of utmost importance. Inquiries always welcome! Litter planned for Fall 2018 - We are currently on the search for the perfect boy for Miley. 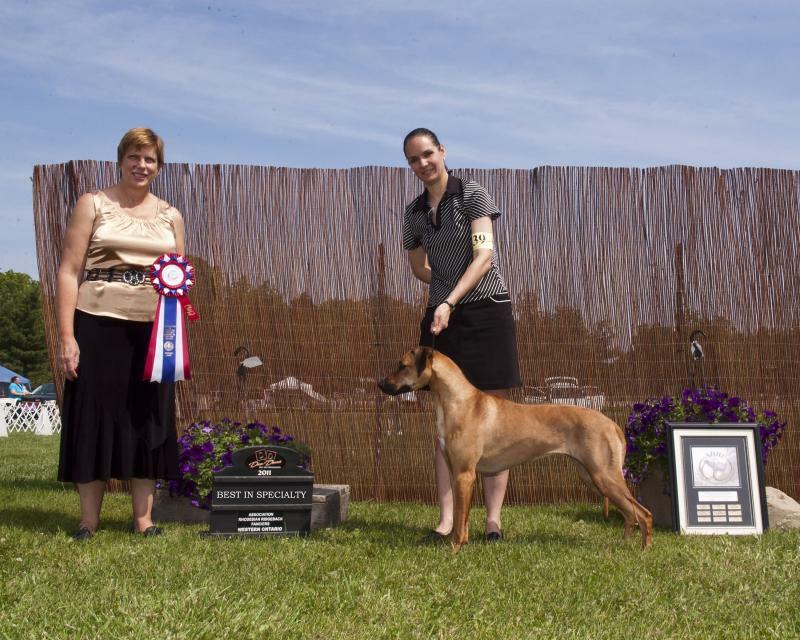 Opel earned multiple Best of Breeds for 3 majors towards her American Field Champion Title in 2017. Taboo wins BEST IN FIELD at the Michigan Gazehound ASFA Lure Coursing in Michigan in October 2015!! Ch. Skaduwee's Totally Taboo wins BEST IN SPECIALTY at the ARRF Regional June 2011 at just 14 months of age!!! 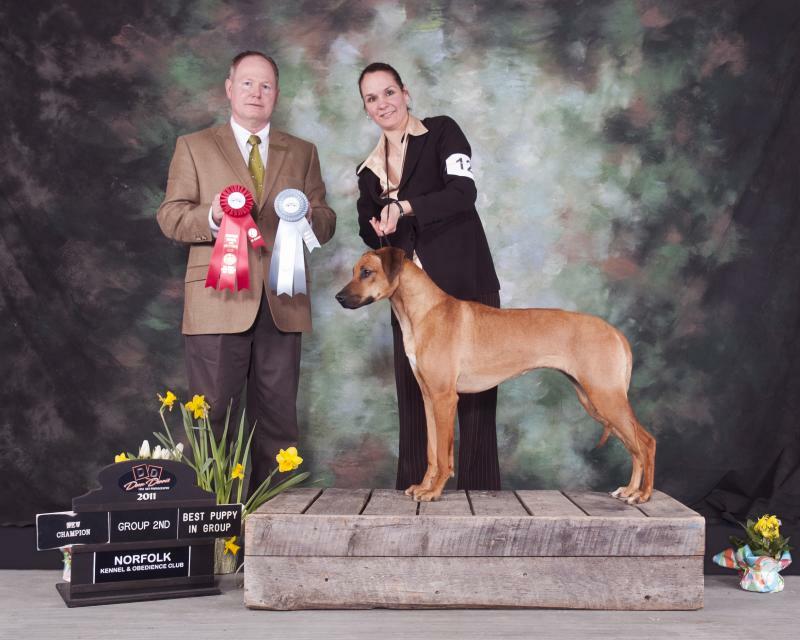 Skaduwee's Totally Taboo finished her Canadian Championship in style on April 1st, 2011 at the Norfolk Kennel Club Show - She won Best of Breed, Group 2nd, and a Best Puppy in Group (5 points though she only needed 2)....all at just 11 months of age. Only 3 weeks before this she won Winners at the Detroit Kennel Club Show for a 3 point US major. Jenga (Cdn. CH. Kopera's Jenga Factor, SC) has obtained her AKC Field Championship Title in just 4 TRIALS (and her senior courser title too)!! 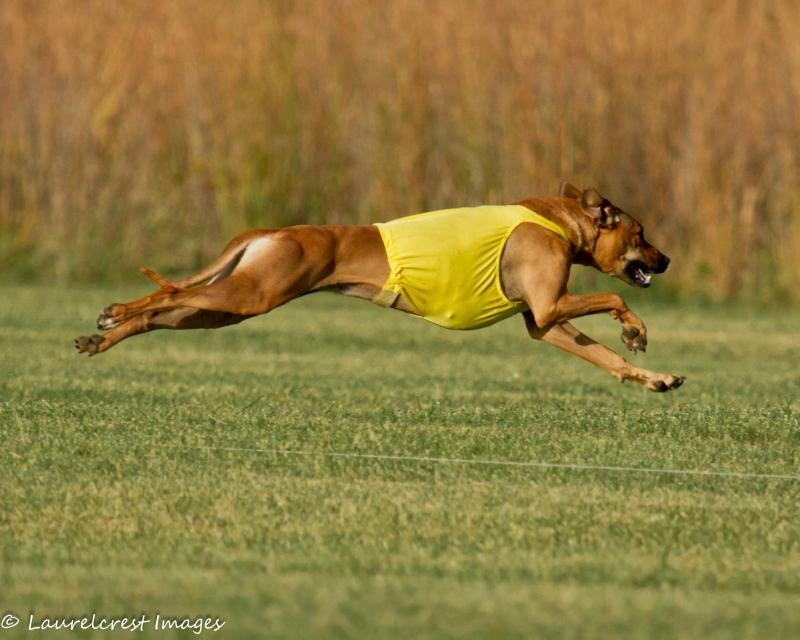 She won BEST IN FIELD and BEST OF BREED (5 point major) over specials at the AKC Lure Coursing Trial In Michigan on April 17, 2011. 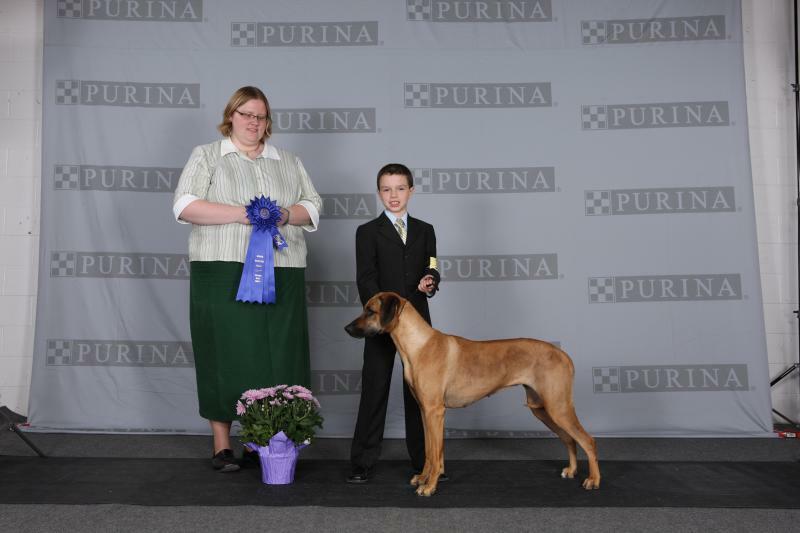 Jenga also won BEST IN FIELD(her second BIF) and Best of Breed (5 point major) at the AKC Lure Coursing Trial in Ohio on May 28, 2011!! AND EVEN MORE EXCITING NEWS!! Andrew wins his class at the Ontario Zone 6 Junior Handling Finals in Kitchener!! He was handling Jenga at the event.